Good Music, Good People, Good Vibes. 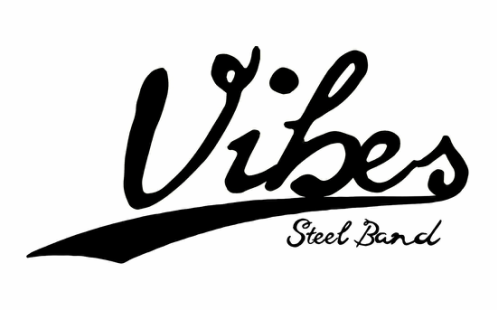 ​Vibes Steel band is a fresh band based in High Wycombe. We are available to perform at all functions and create great vibes for all. The band can range from a three piece to a ten piece band of experienced players. We play an extensive range of songs spanning across all times and genres and respond to any song requests. We also offer lessons on all steelpan instruments for all ages, team building days/sessions and in school music tuition.